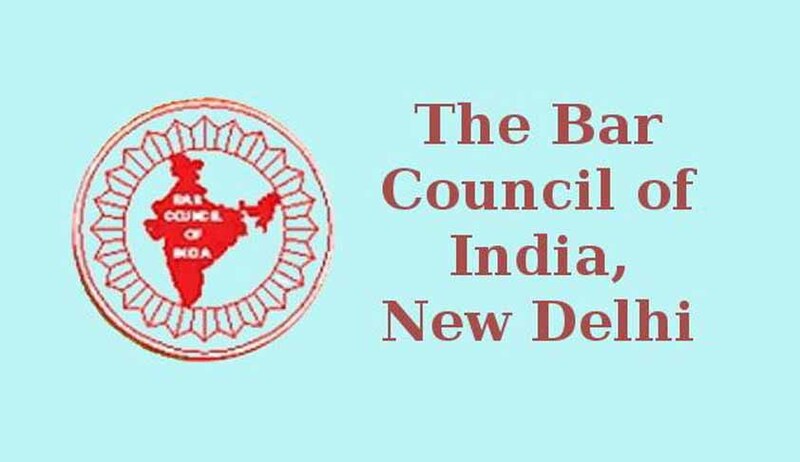 The Telangana State Bar Associationhas received a directive from the Bar Council of India (BCI) to disallow the 2014-15 batch law graduates of the Law University College, Kakatiya and the Osmania University Law College to enrol as advocates. The BCI's directive does not mention the Andhra University Law College. As a consequence, there isuncertainty among the law students who have been impacted by the BCI decision. The directive has been passed as a penalty for not conforming to the Legal Education Rules 2008. The Act demands all colleges to pay Rs 1.5 lakh to the Council as inspection fee, after which a team visits the campus to inspect if the prescribed norms are being met. Last year resistingthe high inspection fee, the Osmania University Law College moved the High Court of Andhra Pradesh and the High Court had stayed the BCI directive. According to the officials of the institute, the university collects Rs 350 from each student as annual fee. They said that it will be difficult for the university to pay Rs 1.5 lakh annually to the BCI. They state that BCI's directive to derecognize the institutes is not legal as they have obtainedthe court's stay against payment of the fee. Last month the BCI had banned Delhi University law graduates from enrolling as advocates, because the university allegedly had not followed the Rules stated by the regulatory body.